If you’re using a vanilla GNOME session on Ubuntu with the Adwaita theme, and want to make Firefox look a little more at home, you can. 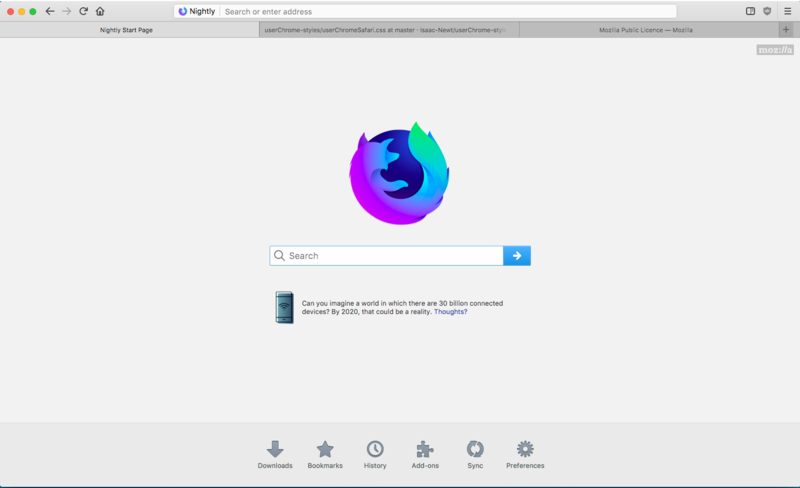 Source: Make Firefox Look like the GNOME Web Browser (Because Why Not, Right?) – OMG! Ubuntu!